Leonardo da Vinci: Just as you meet Leonardo da Vinci in Poptropica, the Doctor meets him several times, and the Mona Lisa comes up many times, including the Doctor writing “This is fake” on copies and it being based on a companion! The Aztecs: An episode about the Aztecs in Doctor Who was actually one of the first ever made, and it was the first where the Doctor changed history. He was even supposed to get married! Those are all the shared time periods and places, so next up are the costumes! 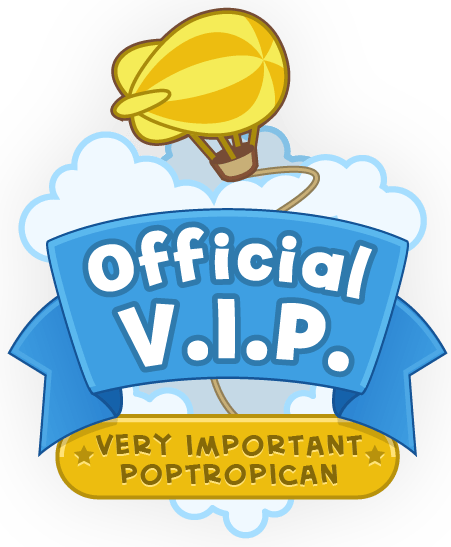 Next is David Tennant, which you can find on the Poptropica Fashion Wiki with instructions! 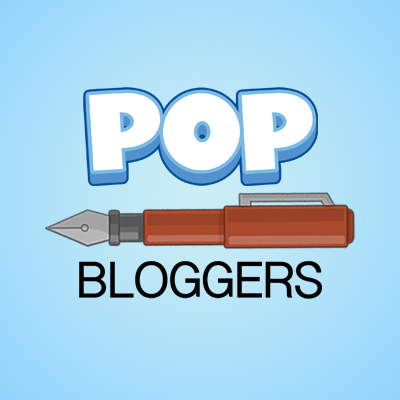 But that’s not all… Poptropica Fashion Wiki has an entire category dedicated to Doctor Who costumes! Yes, along with David Tennant, you can find Matt Smith (on the right), Rose Tyler, River Song, Amy Pond, Christopher Eccleston (my first Doctor! ), Rory Williams, Amy Pond, Martha Jones, and a Weeping Angel. That’s it for today! Maybe next time I’ll do a requested one…hmm… What is it called… Steve? Stephen? Who knows.